Print edition is sold out. 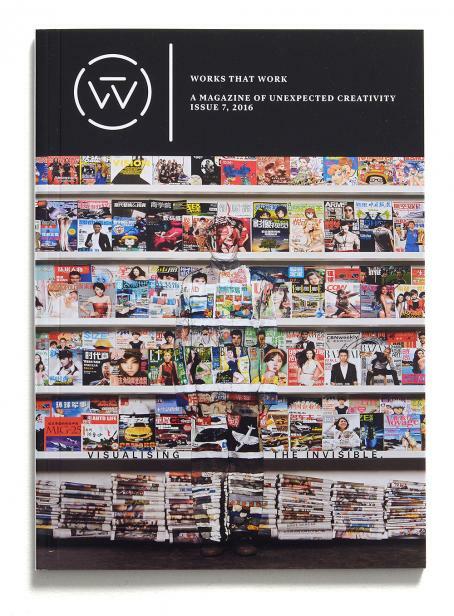 This issue of WTW strives to probe beyond the visible aspect of design. We look at the invisible organisational principles shaping our lives. Growing numbers of designers are devising tools to enable personal anonymity and invisibility responding to the erosion of our privacy. In San Francisco, economic pressures have given rise to an informal system in which commuters get into strangers’ cars to get to work. 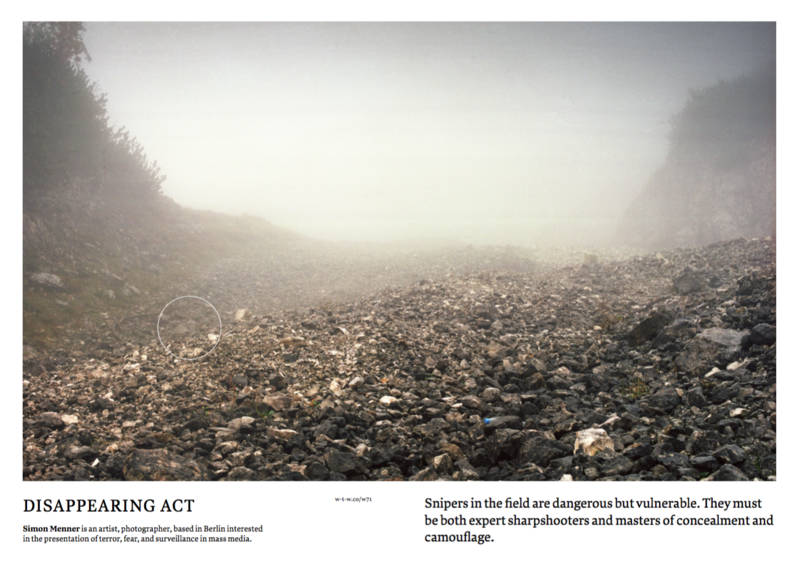 Even at close range, it takes an extremely sharp eye to spot a sniper in the field. Amidst the chaos of Brazil’s largest slum, three entrepreneurs have made a small fortune by providing a basic service — delivering mail. 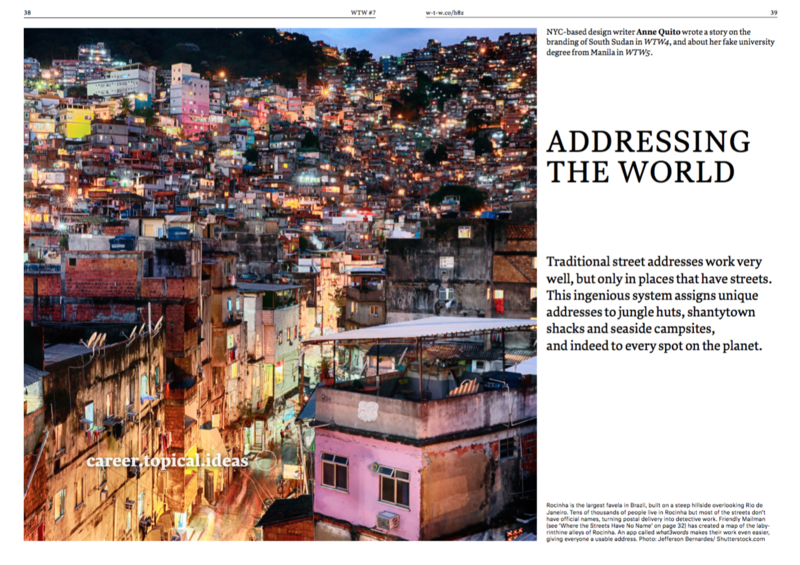 An ingenious system gives addresses to huts and shacks that never had them before, and indeed to every spot on the planet. Modern life is full of beeps, buzzes and chirps that we recognise as important messages. Who creates these sounds and how? 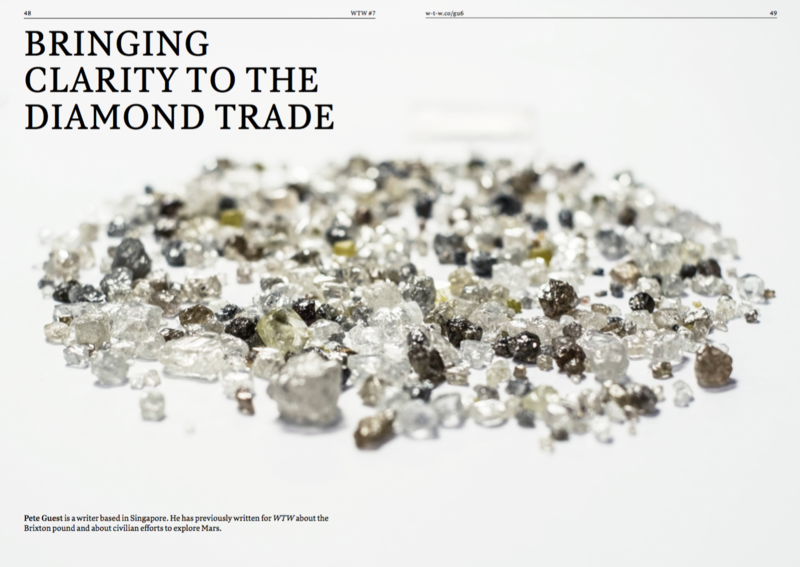 The diamond trade is a high-security operation hidden from daily view, but recent scandals have sparked demands for greater transparency. 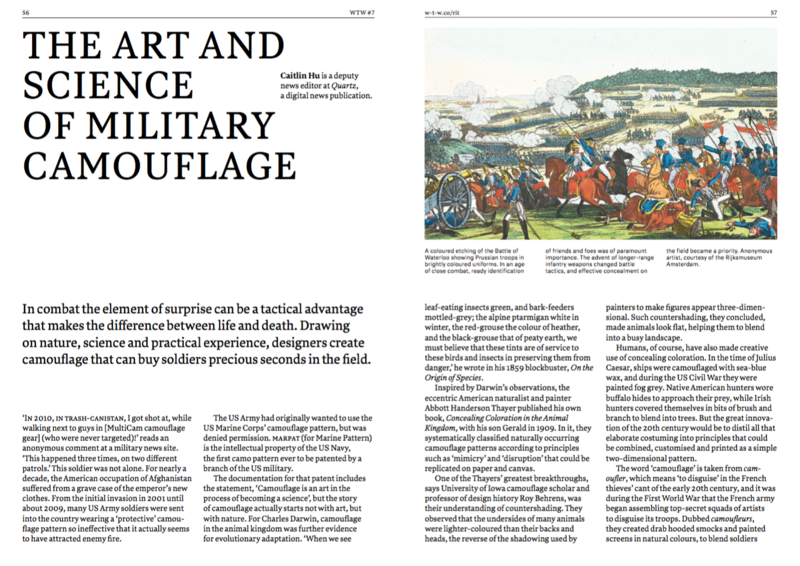 Drawing on nature, science and practical experience to create camouflage that can buy soldiers precious seconds in the field. At night, the Nile is home to the extravagant floating clubs of Cairo’s wealthy elite, but also to working-class versions accessible by all. Eight years after their government banned the use of plastic bags, Rwandans—for the most part—have learned to live without them. Some safes protect valuable items by being difficult to open, other by being difficult to find.